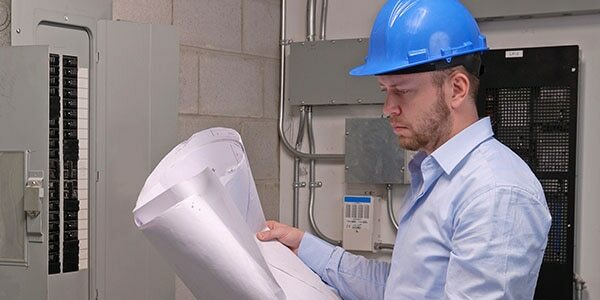 If you're a designer, drafter, architect, or engineer, you have probably used 2D or 3D CAD programmes such as AutoCAD or AutoCAD LT software. 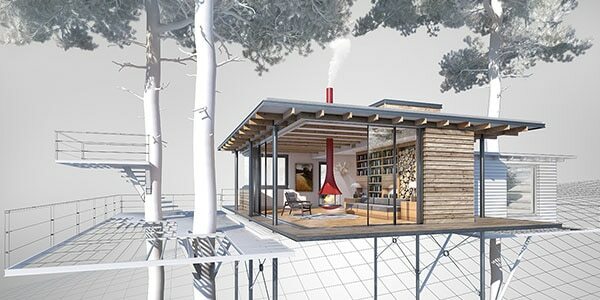 These widely used software programmes can help you draft construction documentation, explore design ideas, visualise concepts through photorealistic renderings and simulate how a design performs in the real world. 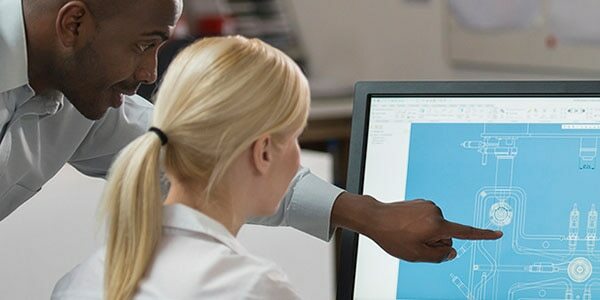 Autodesk offers tutorials, training materials and the support of an engaged on-line community as you learn the software. 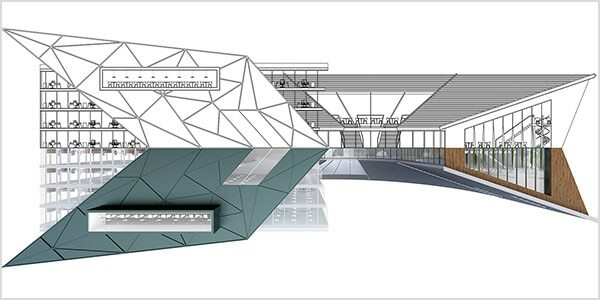 Compare our AutoCAD products to help you to choose the best software for your needs. Evaluate your software needs, ask all the right questions, assess the top solutions and secure the budget. 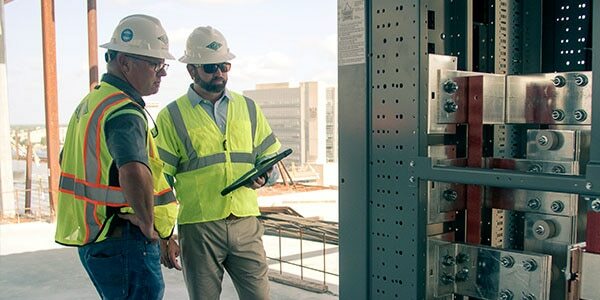 BIM processes help structural engineers, detailers and fabricators improve structural documentation, minimise errors and streamline collaboration across teams to accelerate fabrication. 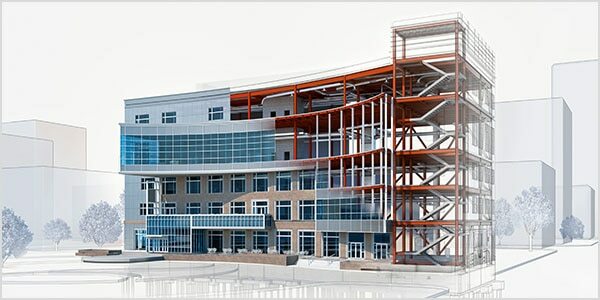 BIM for enhanced civil engineering design and construction documentation. 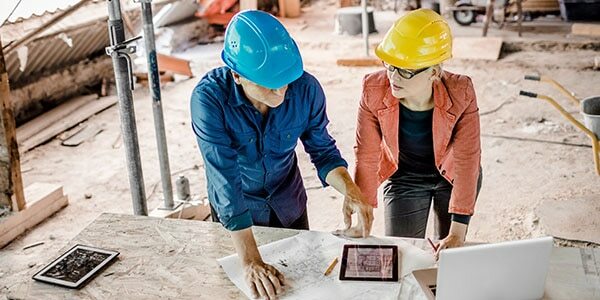 Use intelligent, connected workflows to help enhance predictability, productivity and your bottom line. 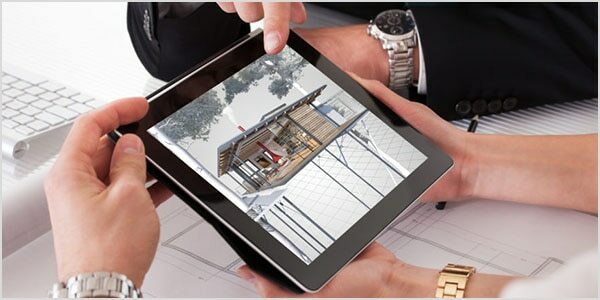 Digitise your construction site and connect project information from design to construction and handover. 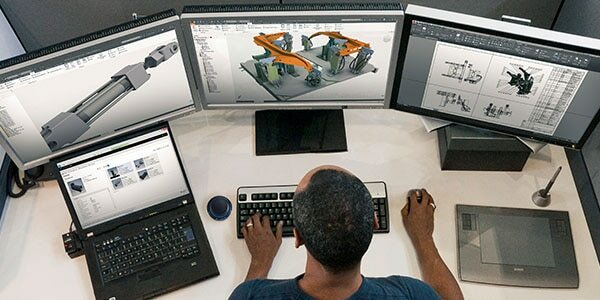 Professional-grade design, simulation and manufacturing solutions help mechanical engineers improve workflows, performance and collaboration. 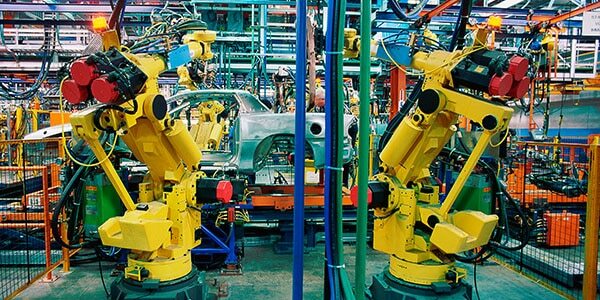 Efficiently machine, inspect and fabricate quality parts and reduce time to market. 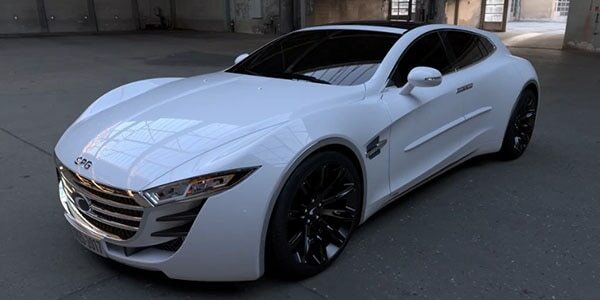 Conceptualise, design and render automotive designs using Class-A surfacing and professional rendering technology. 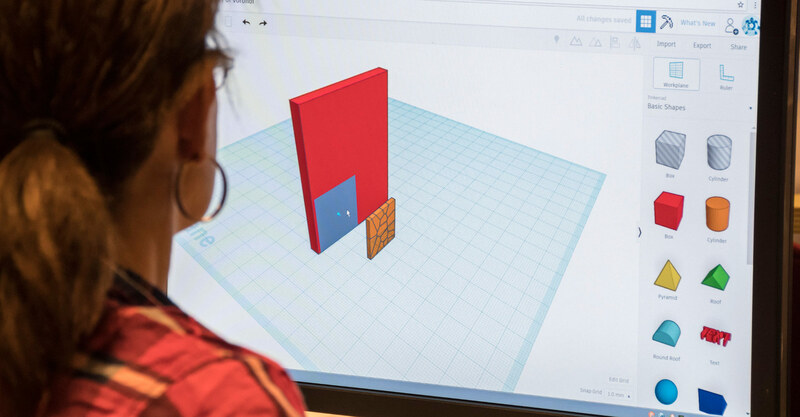 Tinkercad is a free web-based CAD tool for hobbyists, teachers and students of all ages. Make home decor, toys, Minecraft models and more. 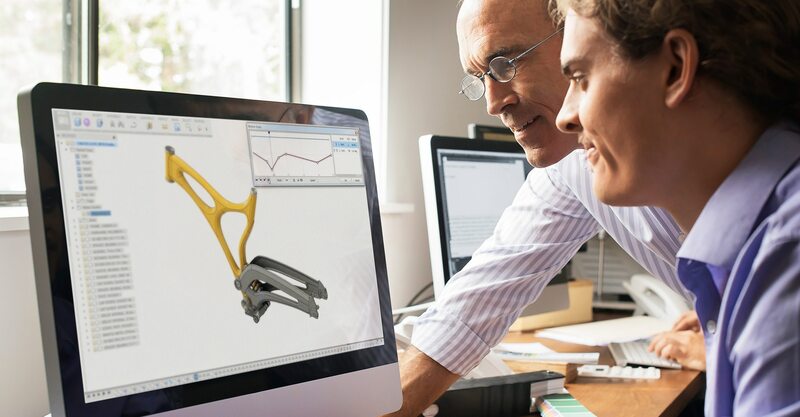 Fusion 360 is the first 3D CAD, CAM and CAE tool of its kind. Starting at $25/month, get a free trial today.